We chatted to Nanda Kumar, founder & CEO of SunTec Business Solutions, about the “Bank of Tomorrow”, SunTec digital core and the company’s future. Safety has retreated as a concern for payment providers. Nordea is actively positioning itself for a digital and real-time future. 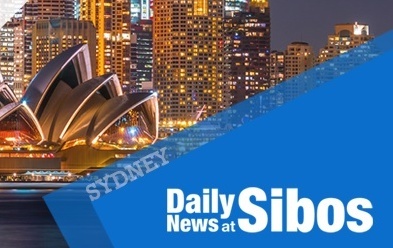 If you’re new to the whole Sibos experience, this may help. With new banking reform on the horizon, Amit Dua, president of Suntec Business Solutions, assesses why customers will improve their financial and life circumstances if heritage banks and young fintech firms find a way to combine their strengths.